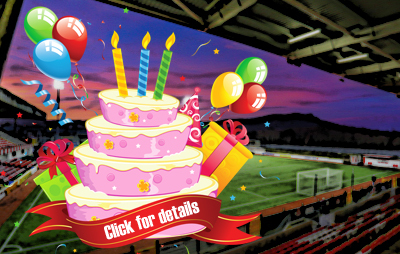 Cliftonville will face Glentoran in the Europa League Play-Off Final this Saturday, May 12. 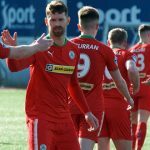 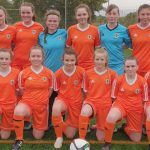 The Reds booked their place in the contest courtesy of this evening’s 4-0 win over Ballymena United, while the Glens defeated Linfield 4-3 in their own Semi Final tie at Windsor Park. 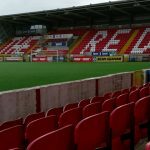 With home advantage determined by teams’ finishing position in the Danske Bank Premiership, the game – which carries the prize of European football – will be played at Solitude with a 3pm kick-off.